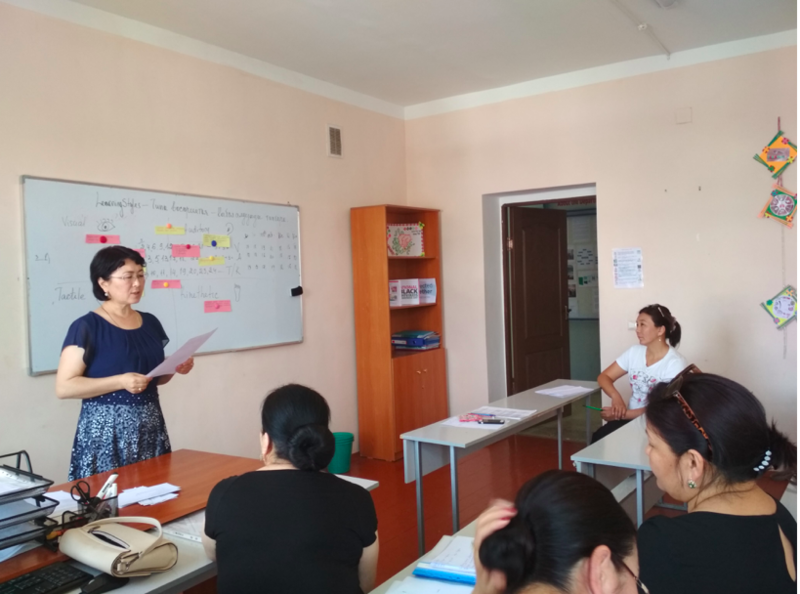 On the 19th of June, 2018 at the department of the SHD there was organized and conducted a methodical seminar on the following topics: senior teacher Dyykanbaeva R.B. 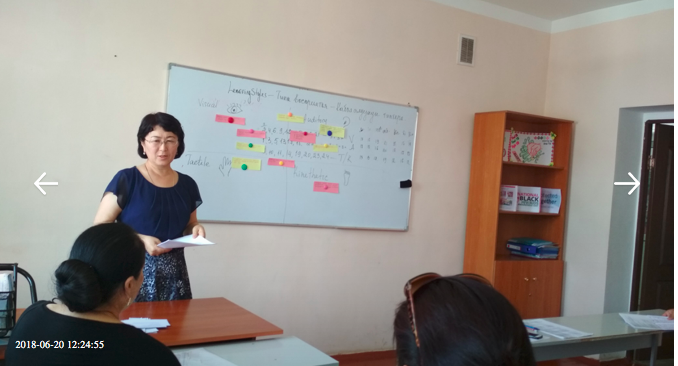 “Types of perception”, senior teacher Zhusubaliyeva M.T. 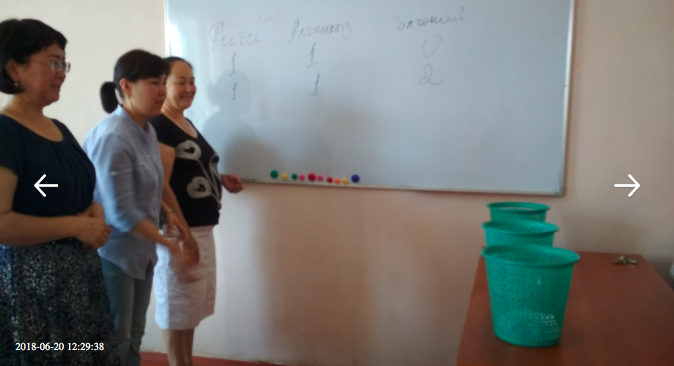 “organization of the CPC”, senior teacher Mamatova A.B. “Work on the text. 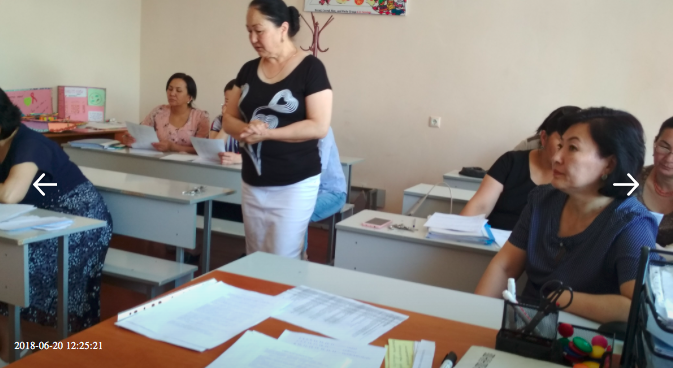 They discussed the issues of teaching methodology, organization of the SSW and teaching languages on new technologies and critical thinking.